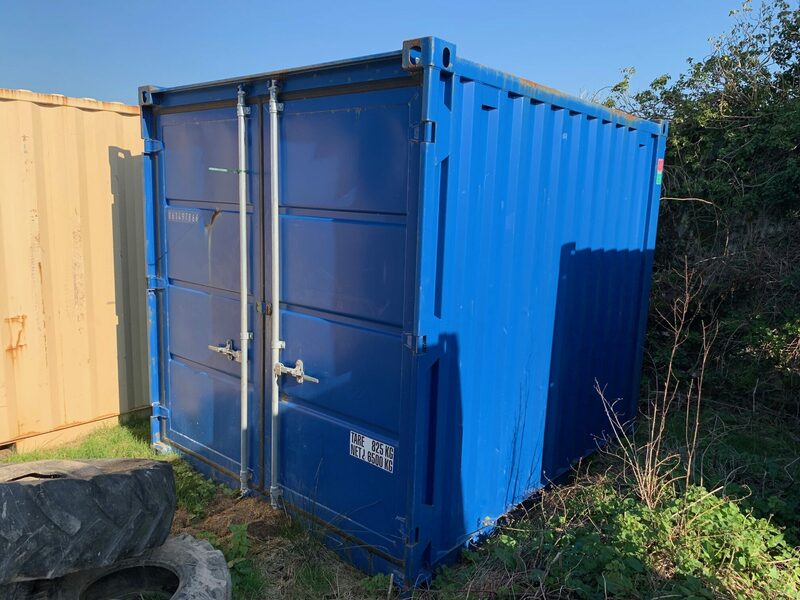 Explore our range of second hand shipping containers, all available to purchase today. 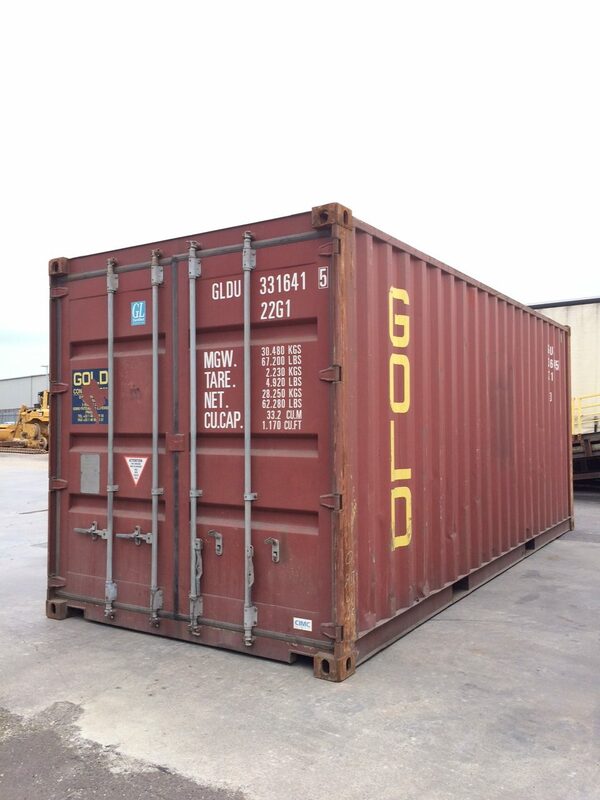 We frequently update our stocks of used containers, container offices, refrigerated containers (reefers), tunnel containers and flat-racks. Both collection and delivery can be arranged. Please be advised delivery will be competed using our own cranes therefore any site restrictions will need to be advised prior to purchasing. 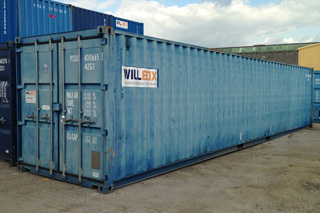 If you have any questions about our containers for sale, please enquire via the links below or call us. 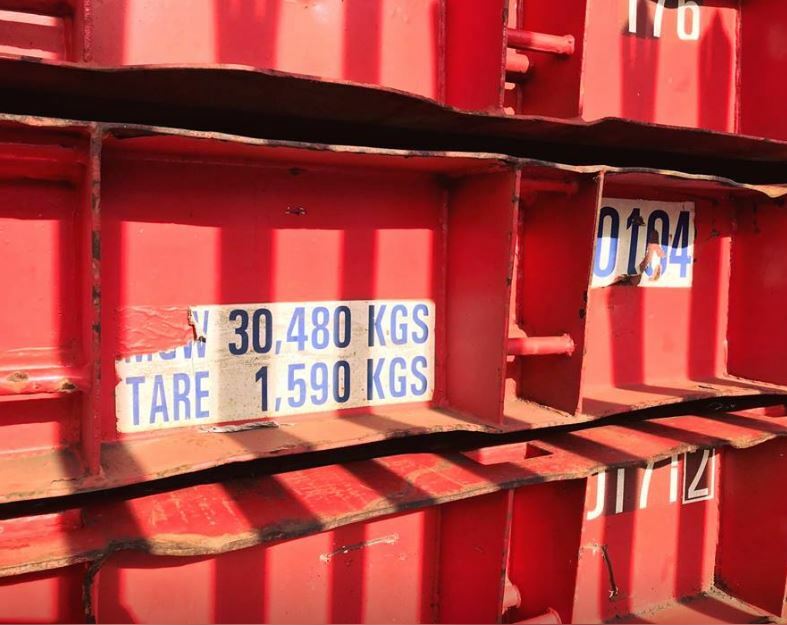 Units are in a good condition. Our second hand platforms are available in red, viewings are available on request. Delivery is not included, therefore should you wish for a quote please feel free to ask!